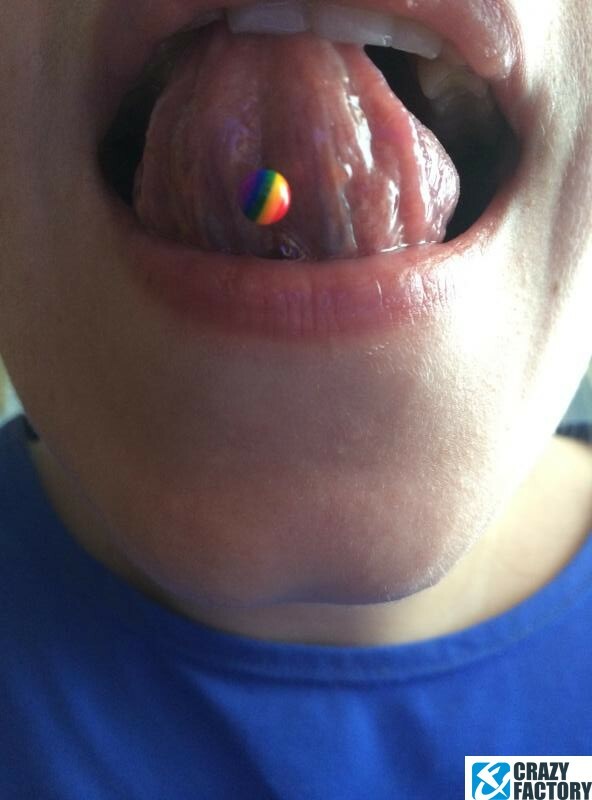 Never quit chasing rainbows! 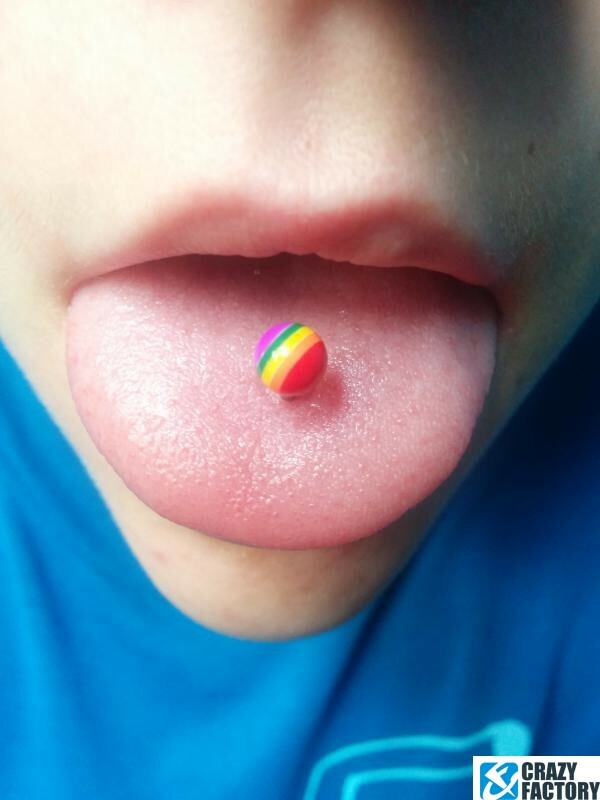 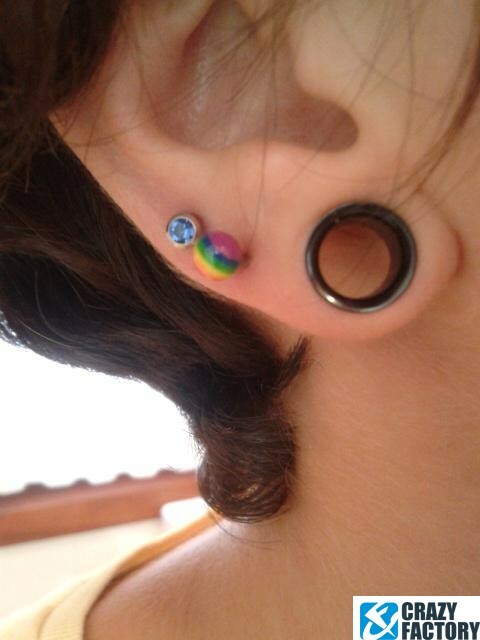 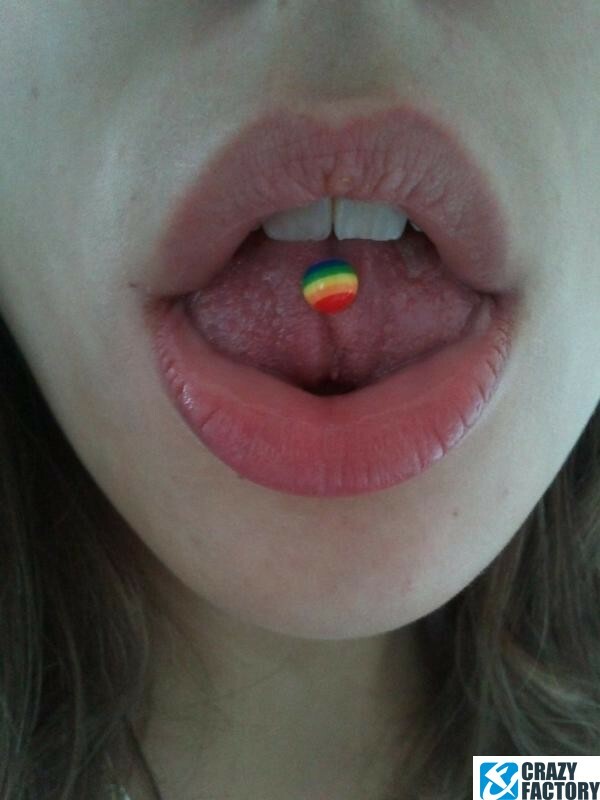 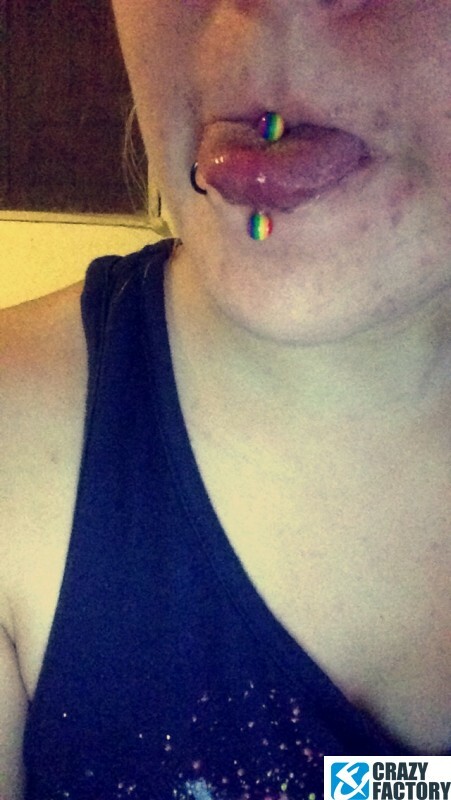 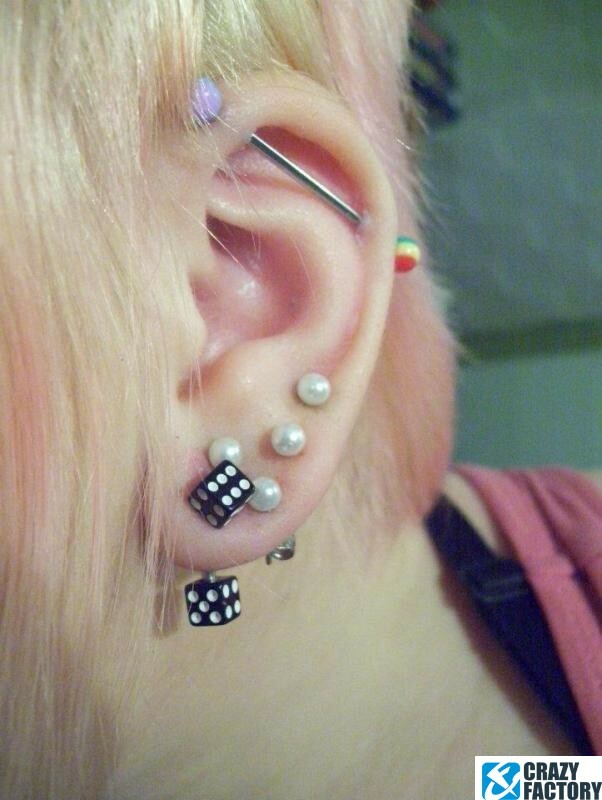 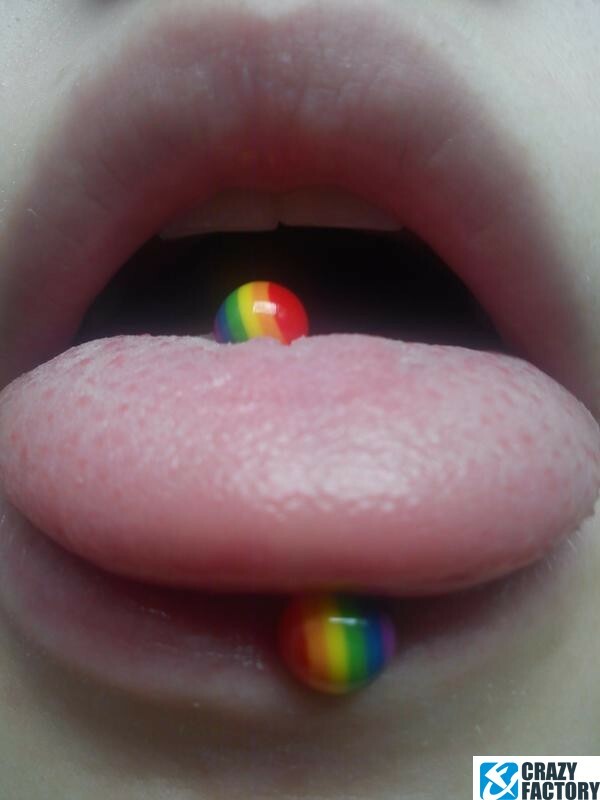 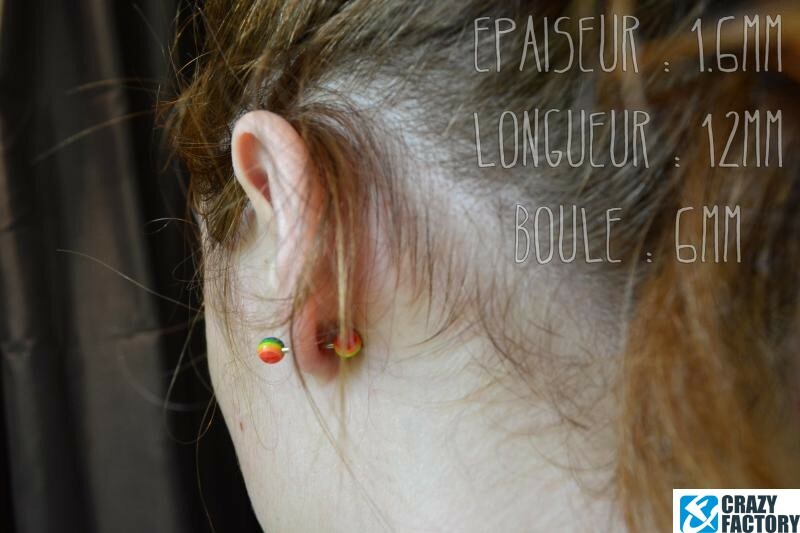 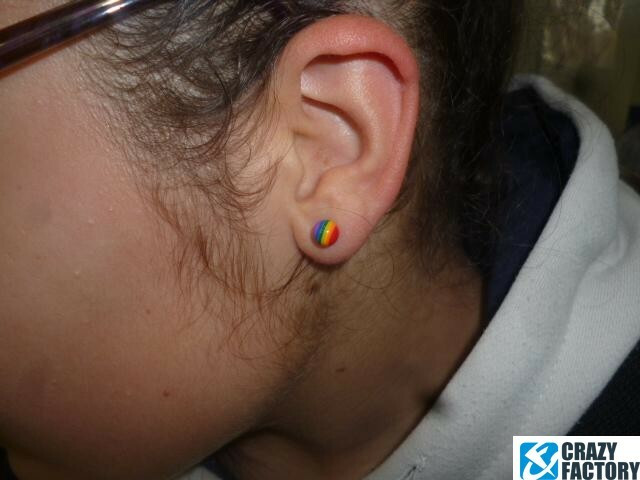 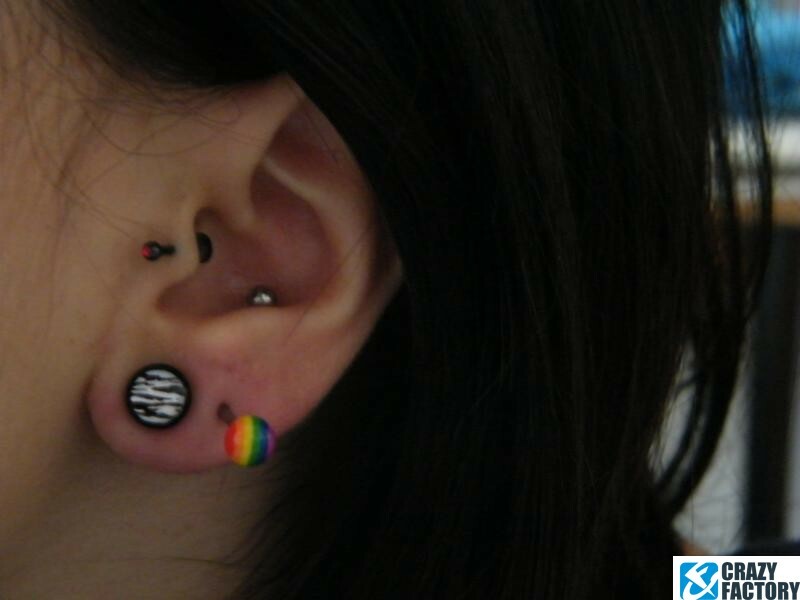 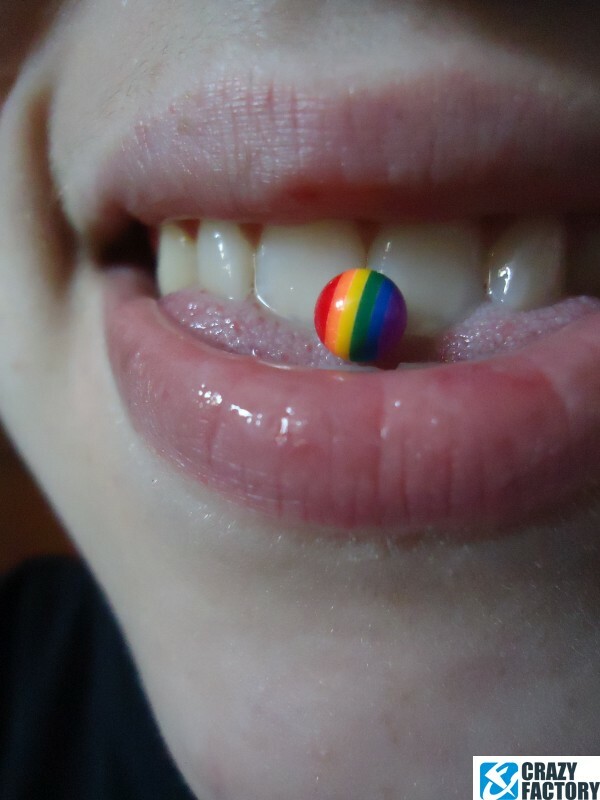 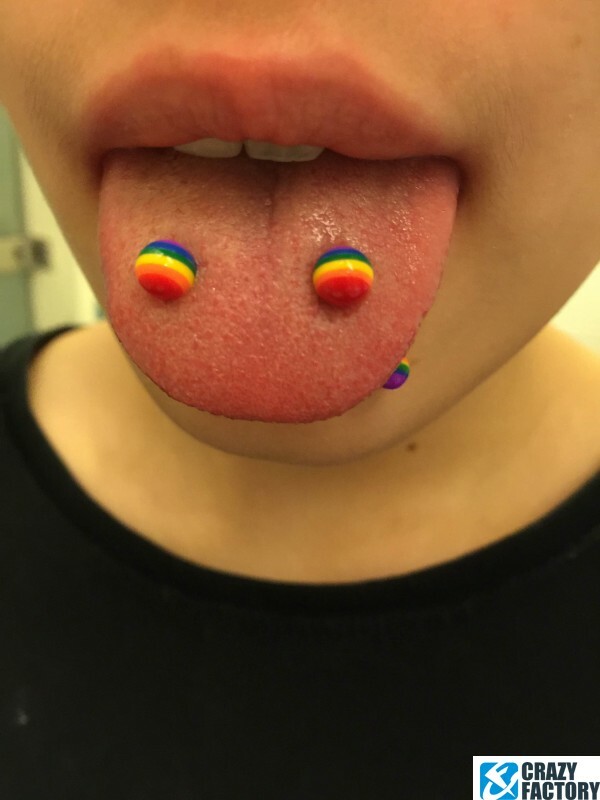 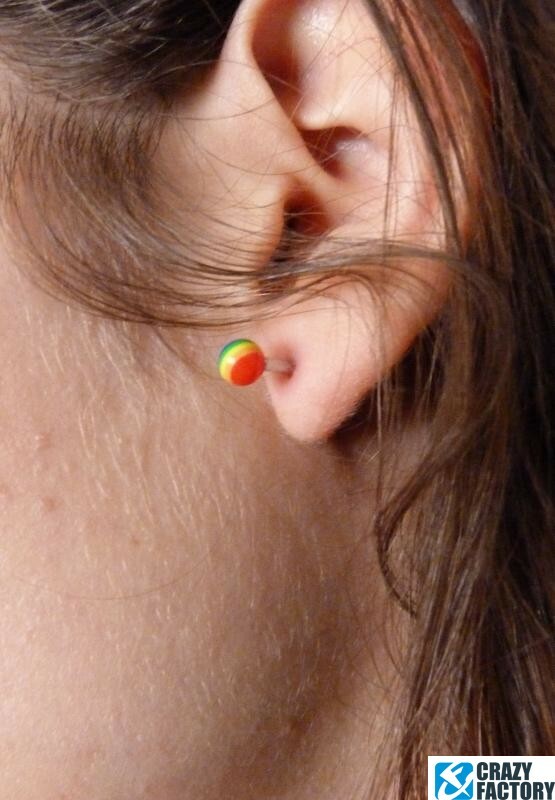 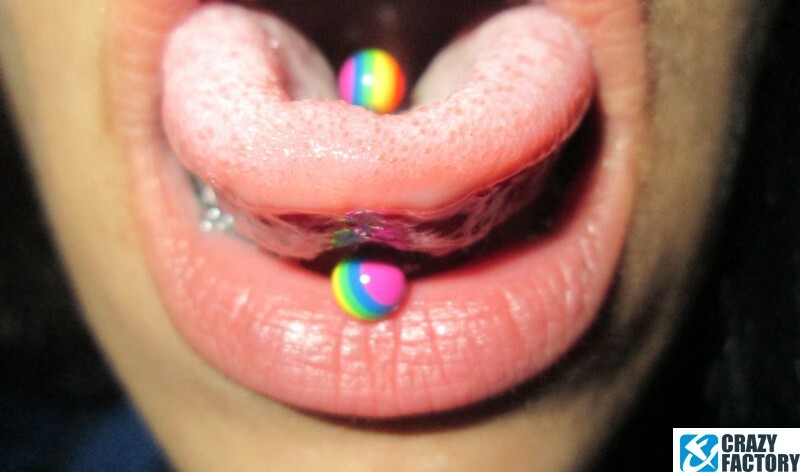 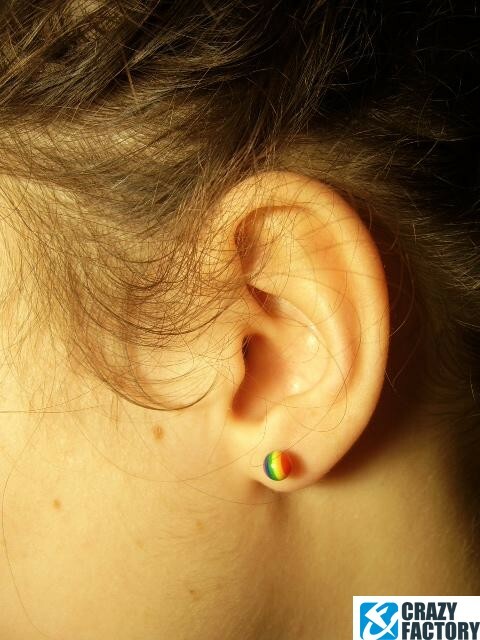 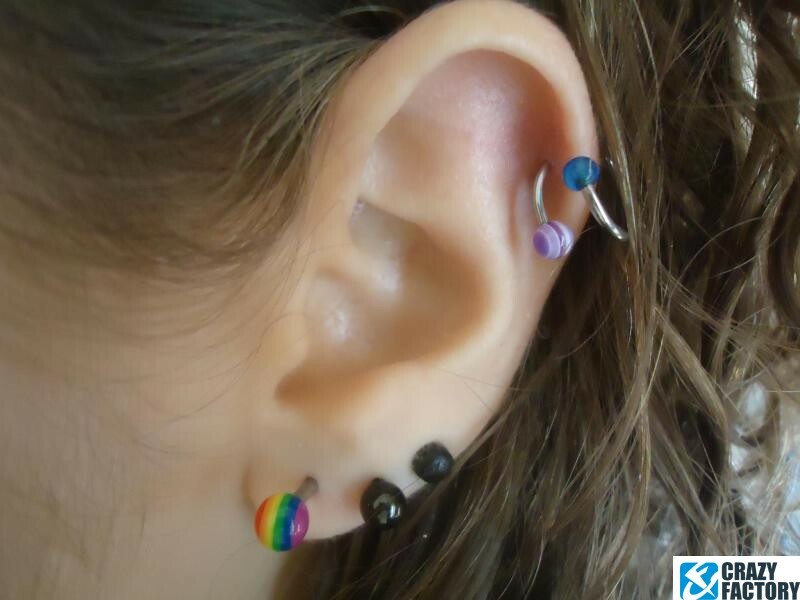 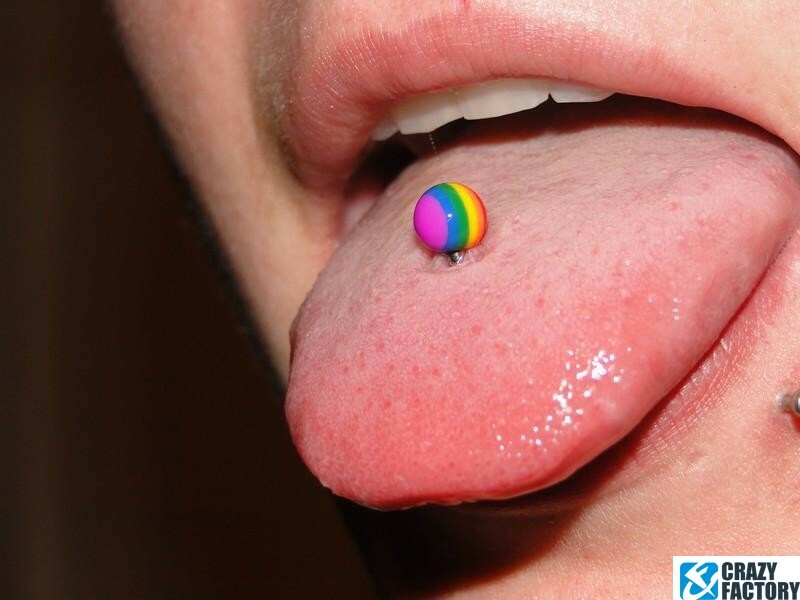 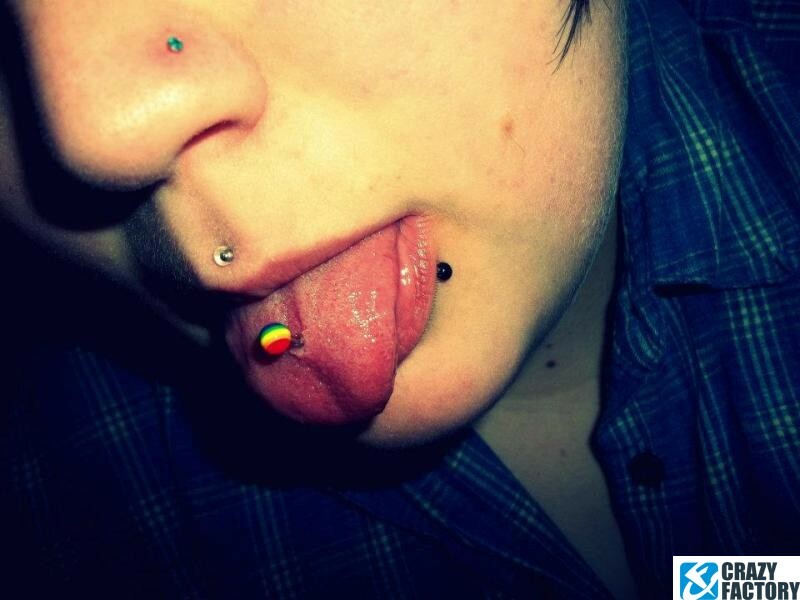 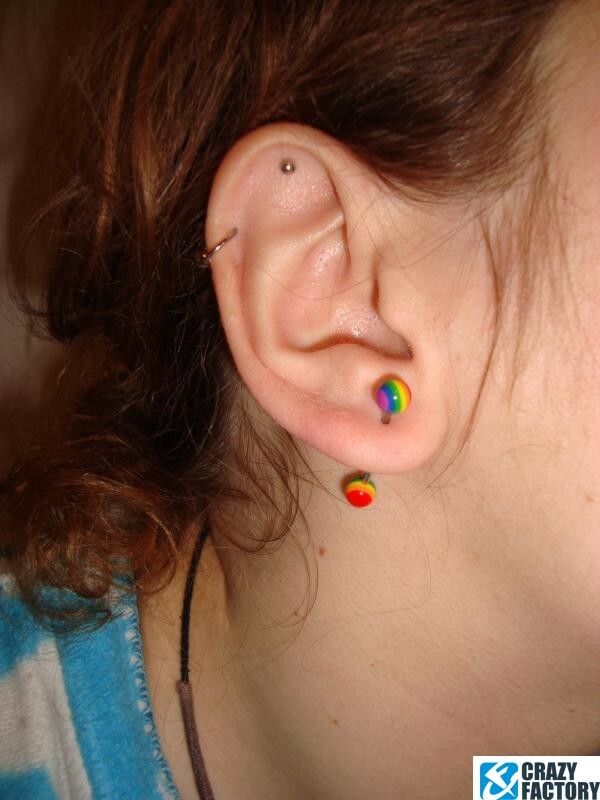 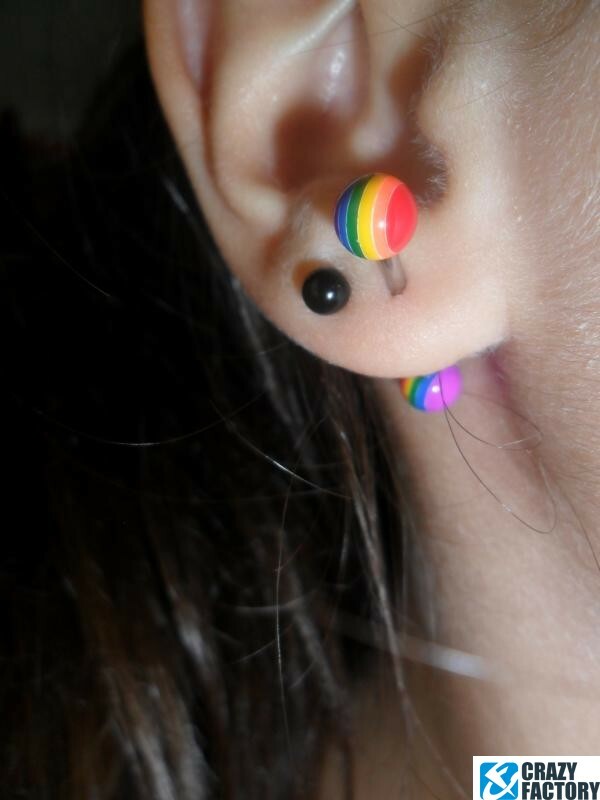 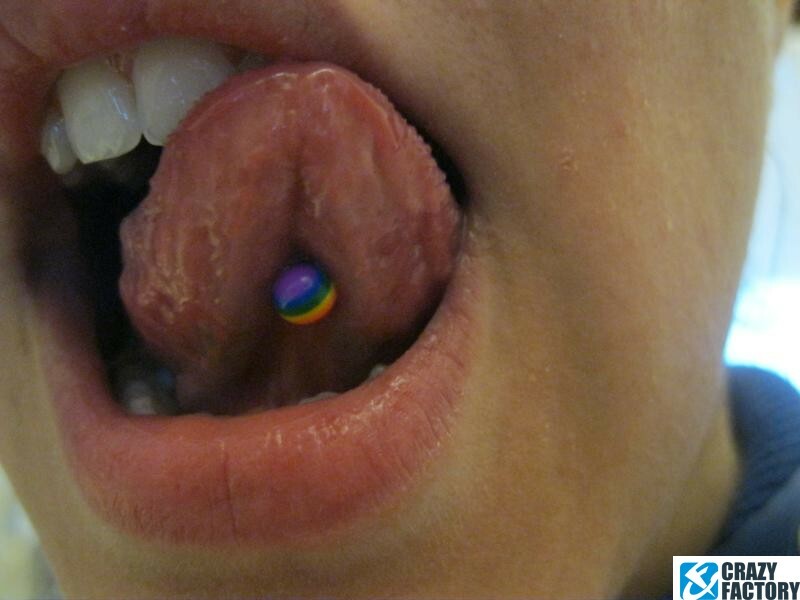 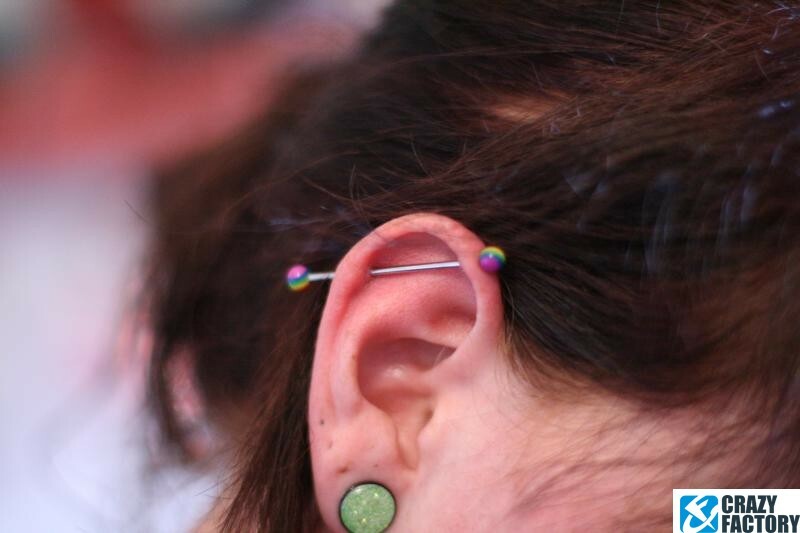 To make it a little easier for you, we've got this funky barbell with threaded rainbow balls waiting for you right here. 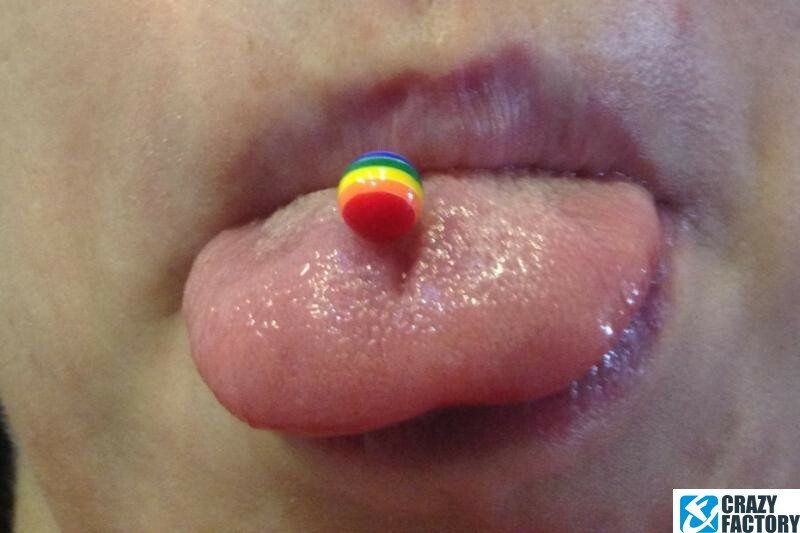 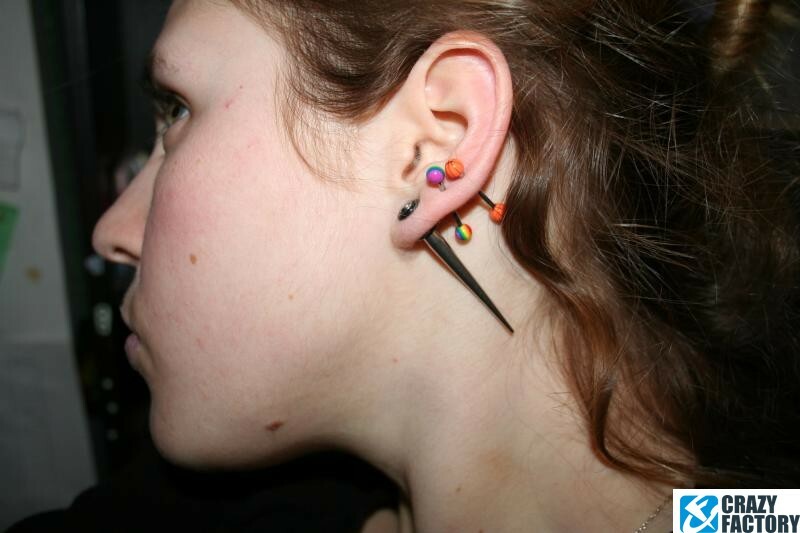 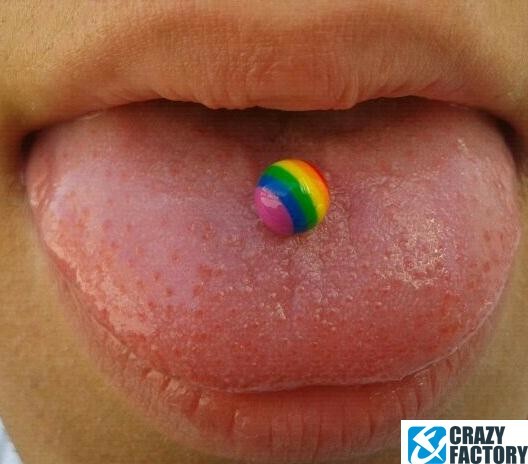 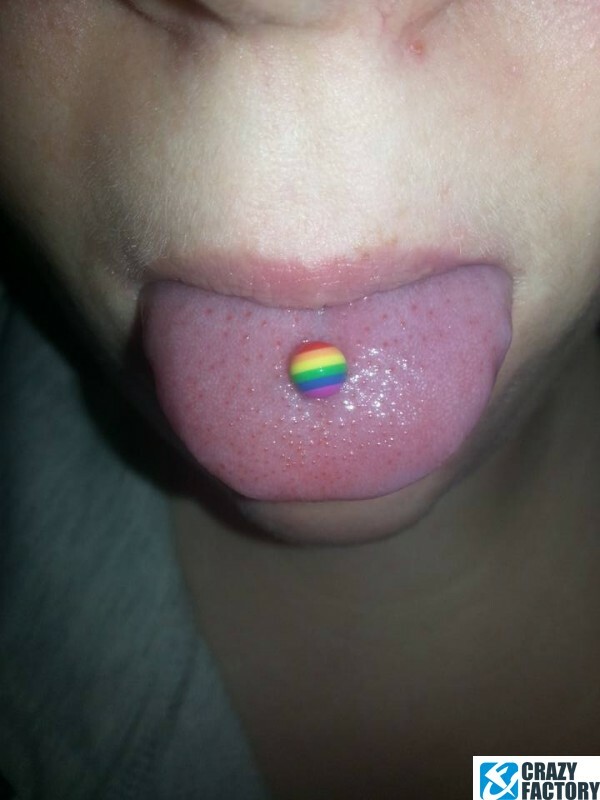 For your ear or tongue piercings.